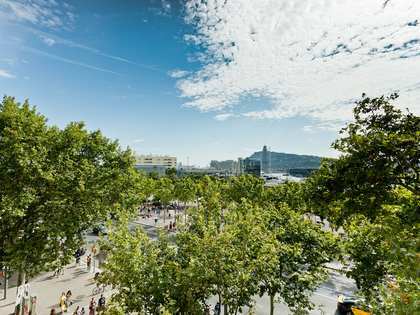 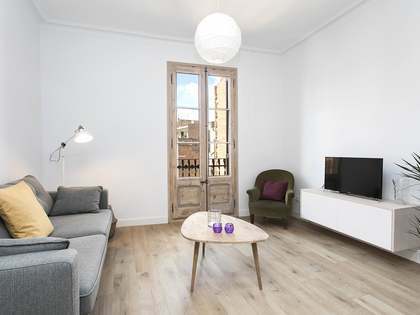 Fully renovated apartment with high quality finishes, parking, terrace and views for sale at the heart of Barcelona. 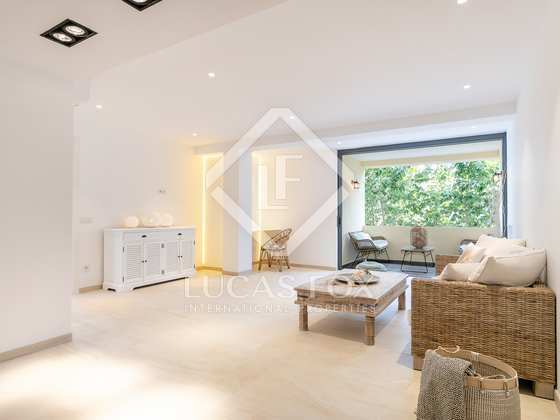 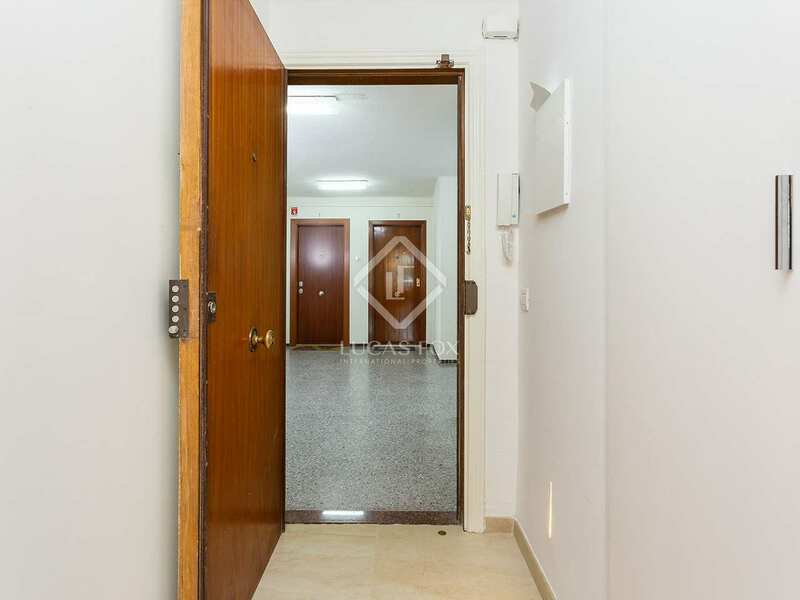 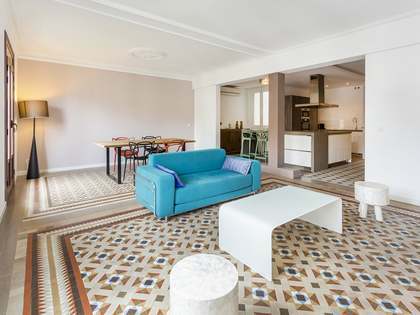 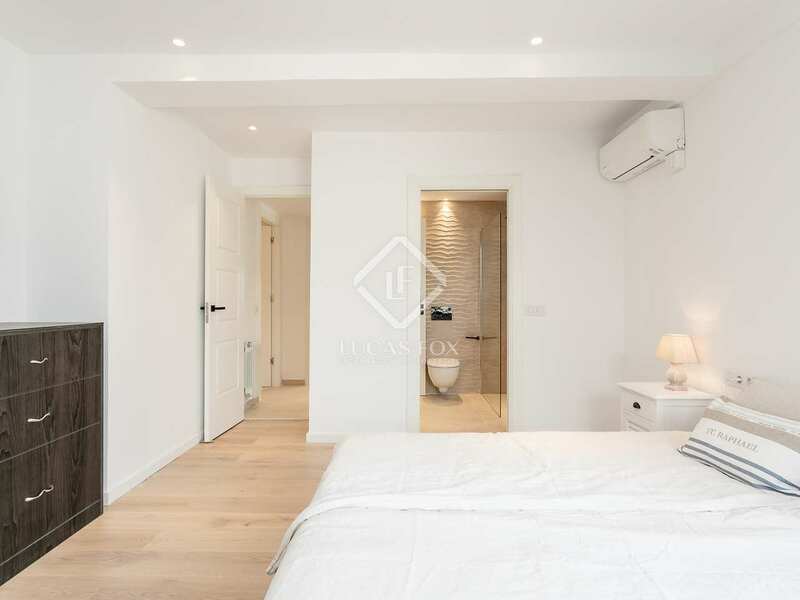 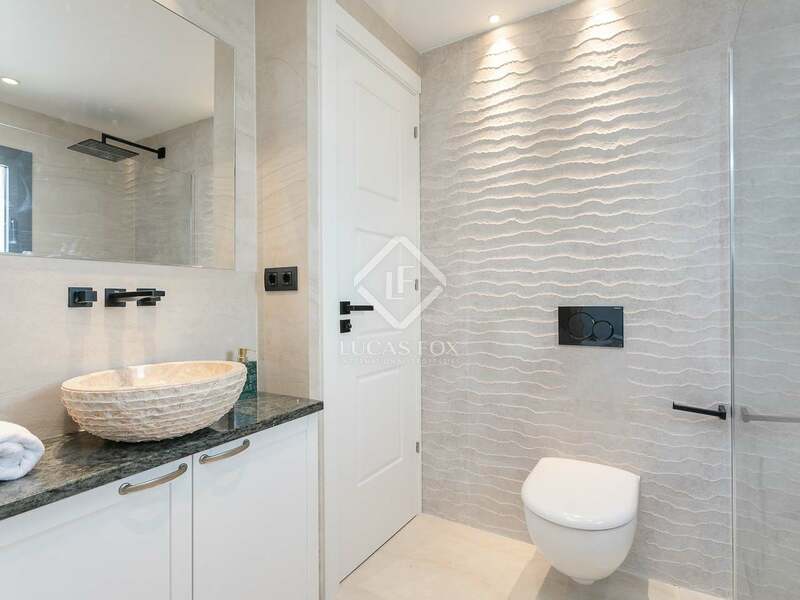 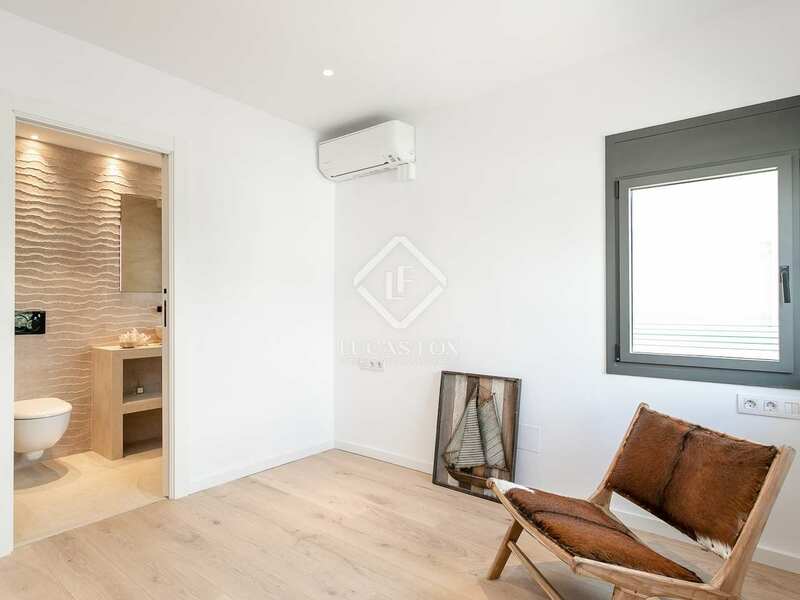 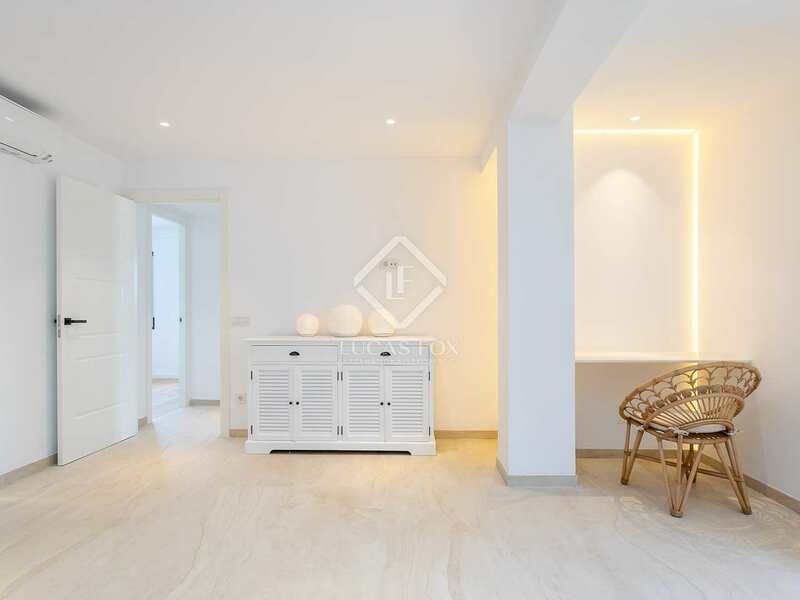 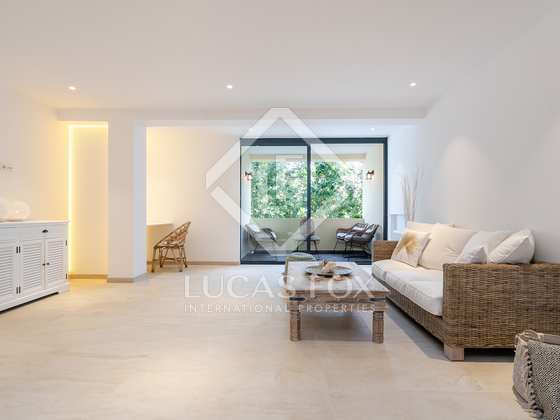 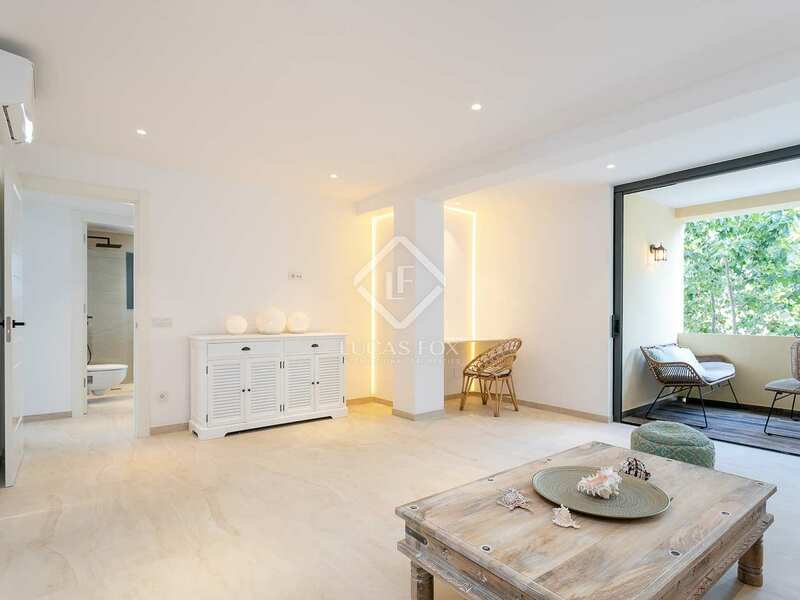 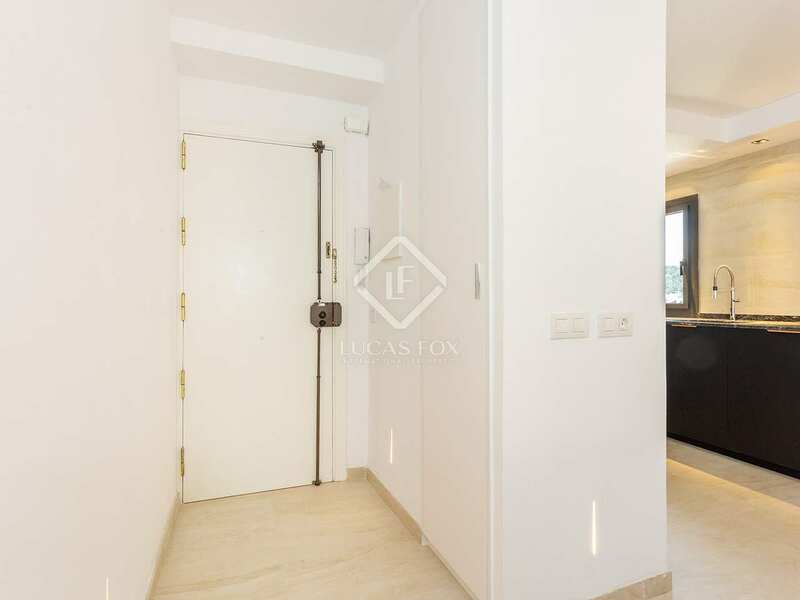 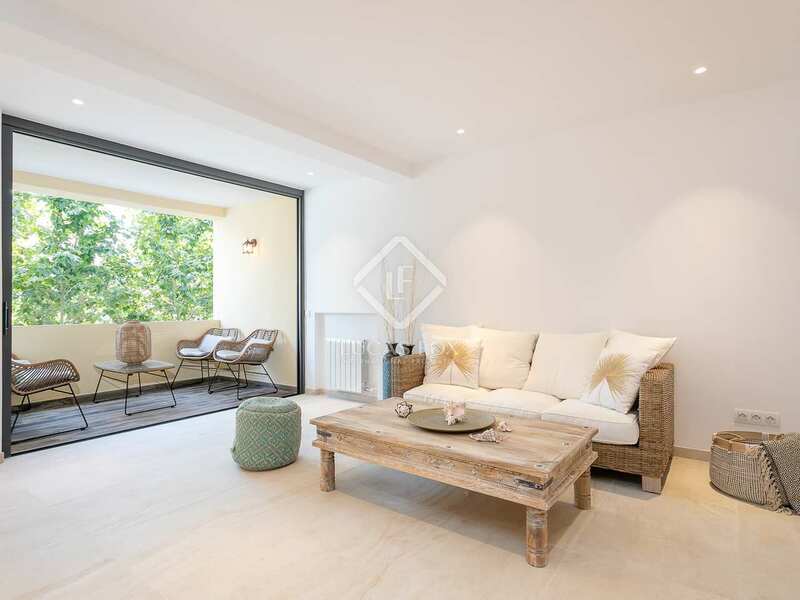 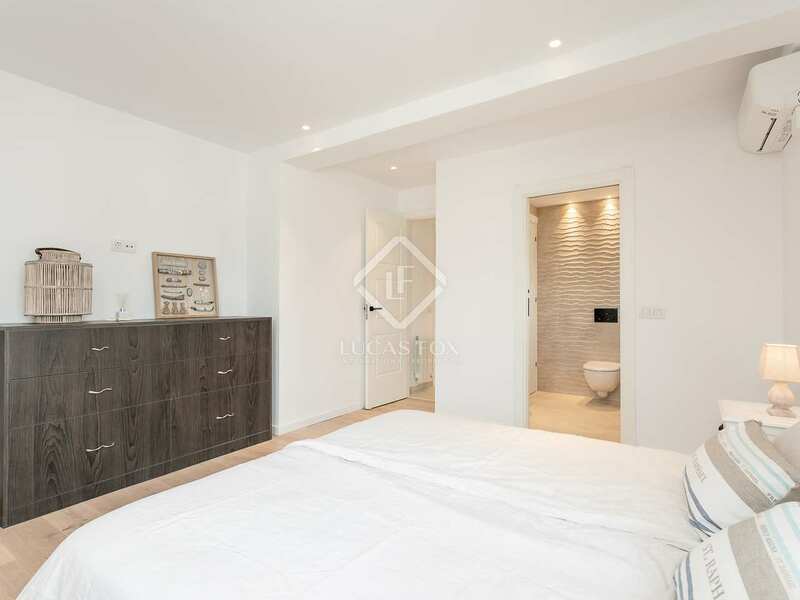 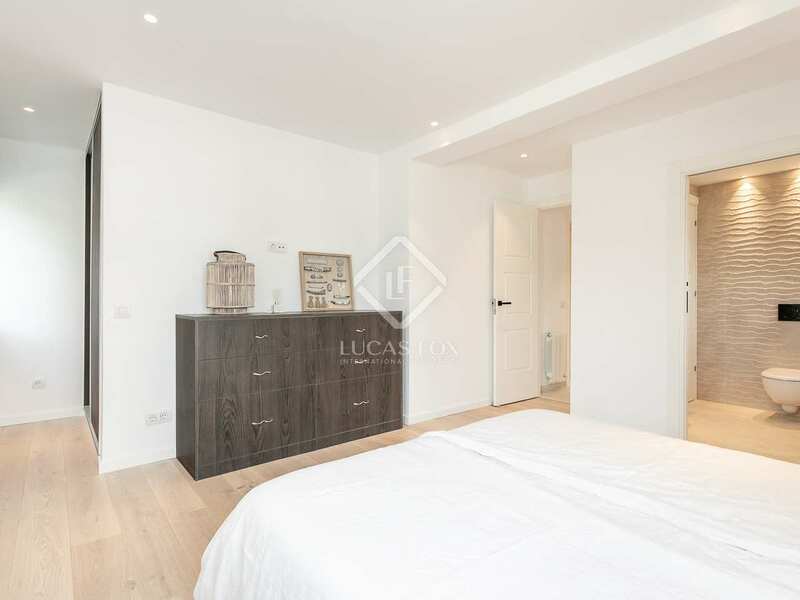 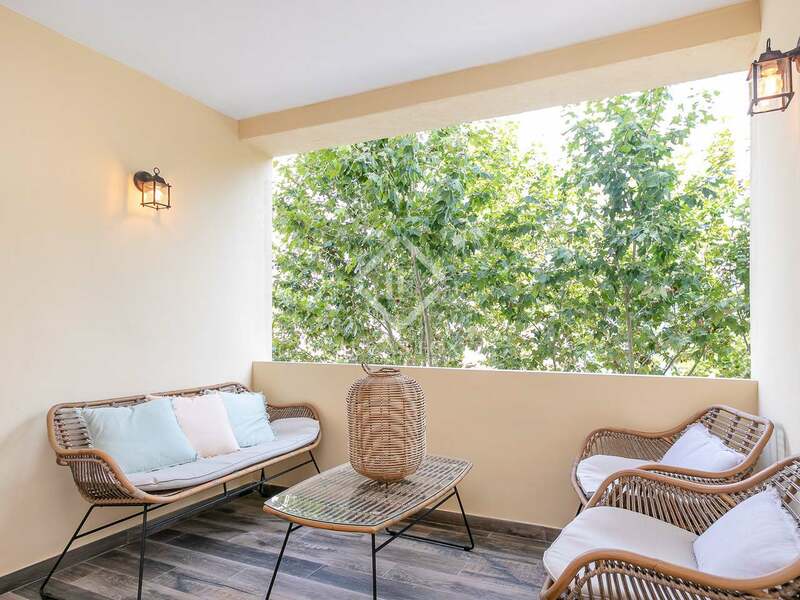 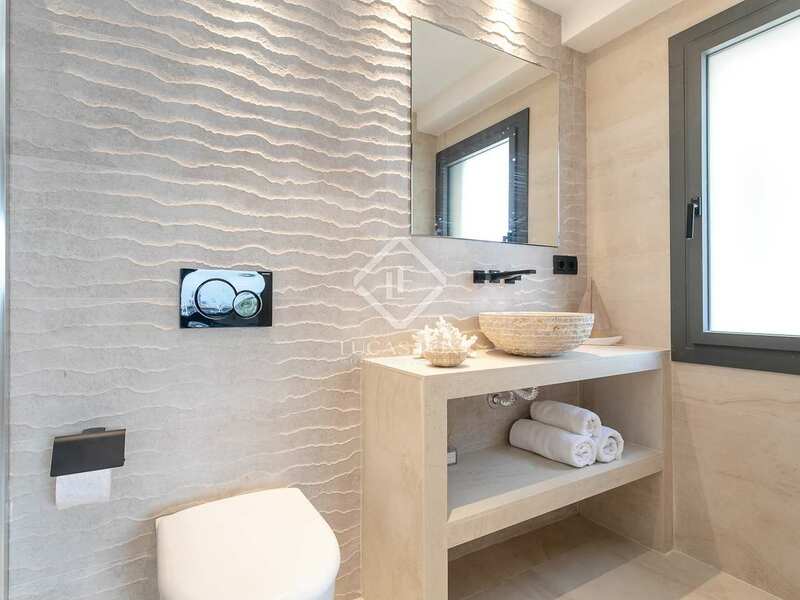 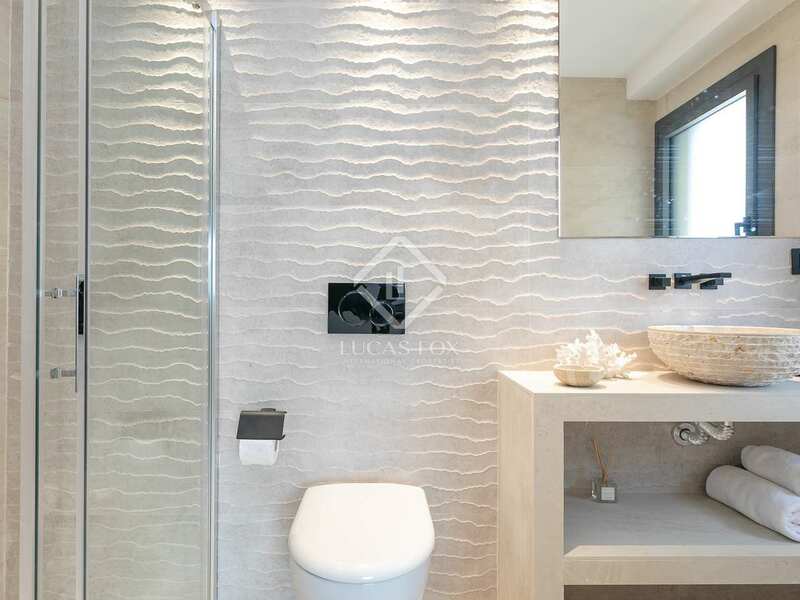 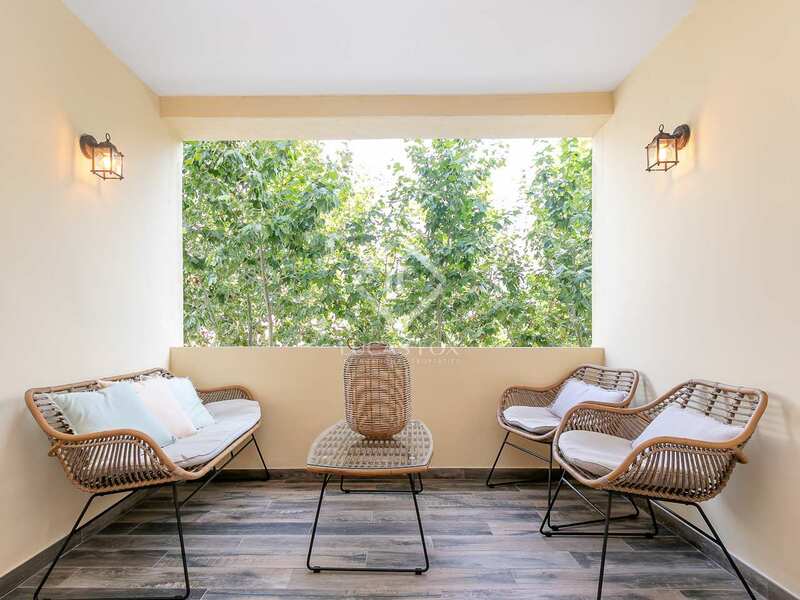 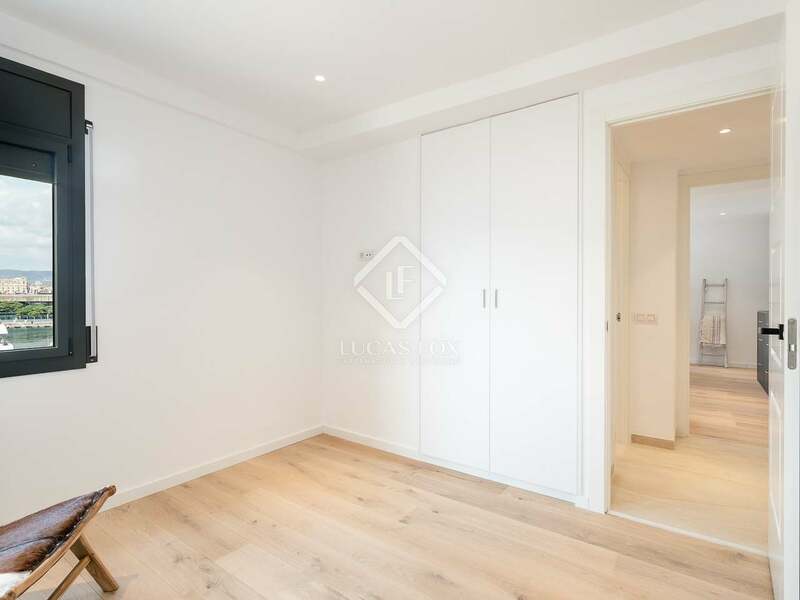 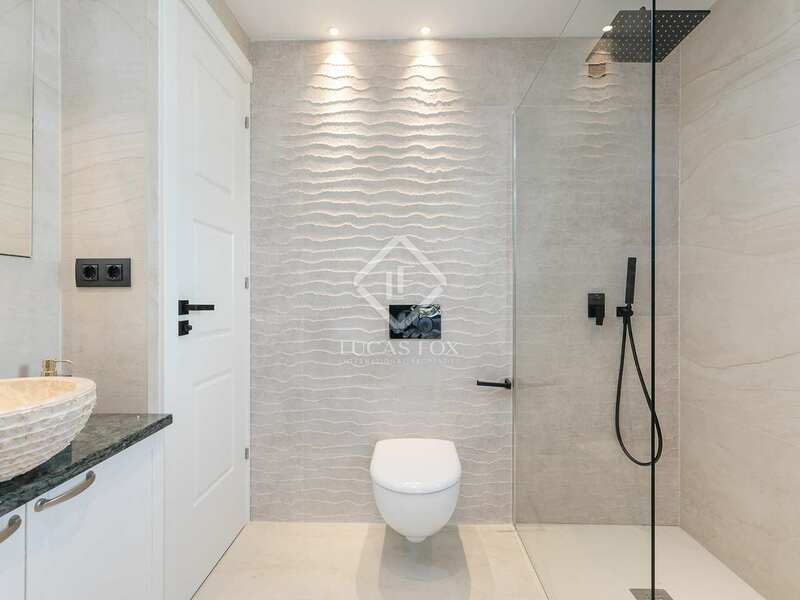 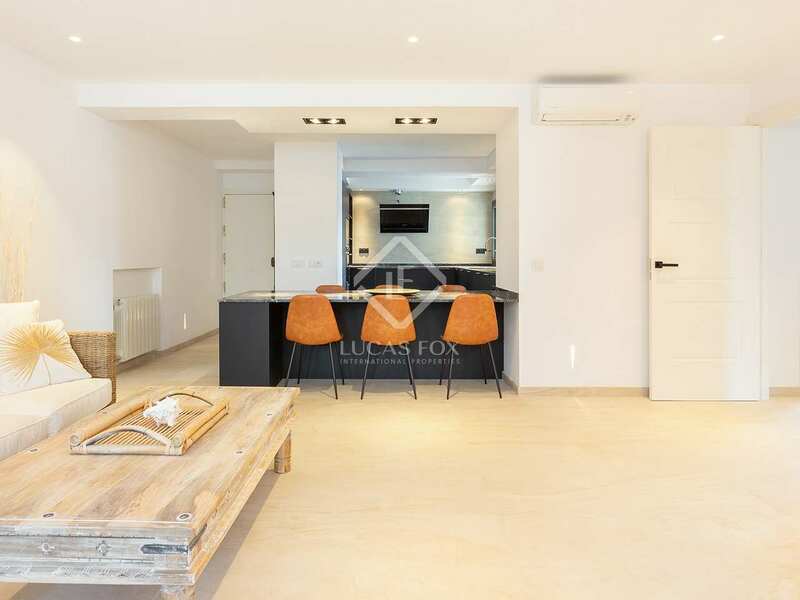 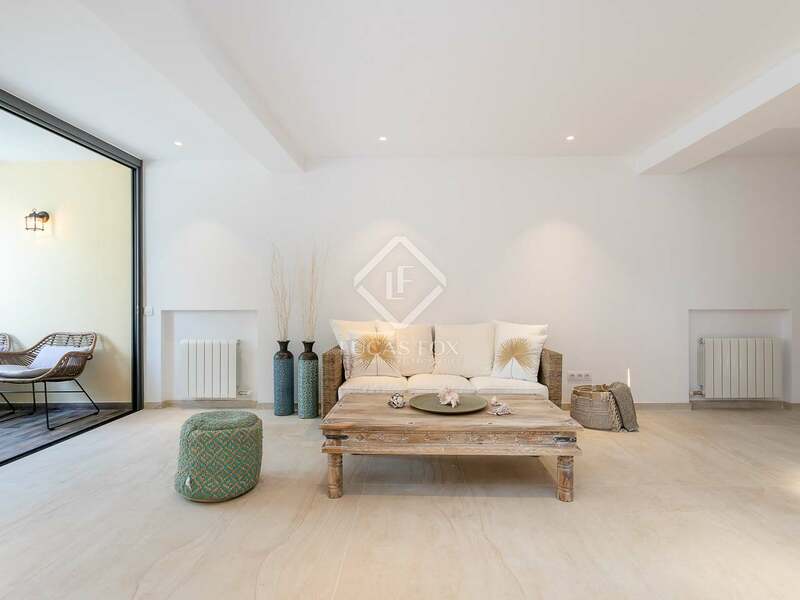 In an excellent location in Barceloneta, in a building with a lift, we find this beautifully renovated 2-bedroom property with a terrace for sale. 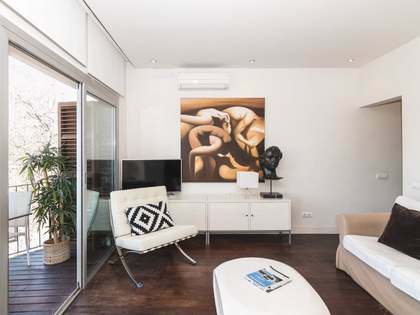 The location is ideal for enjoying the port, the beach and the many great restaurants in the area. 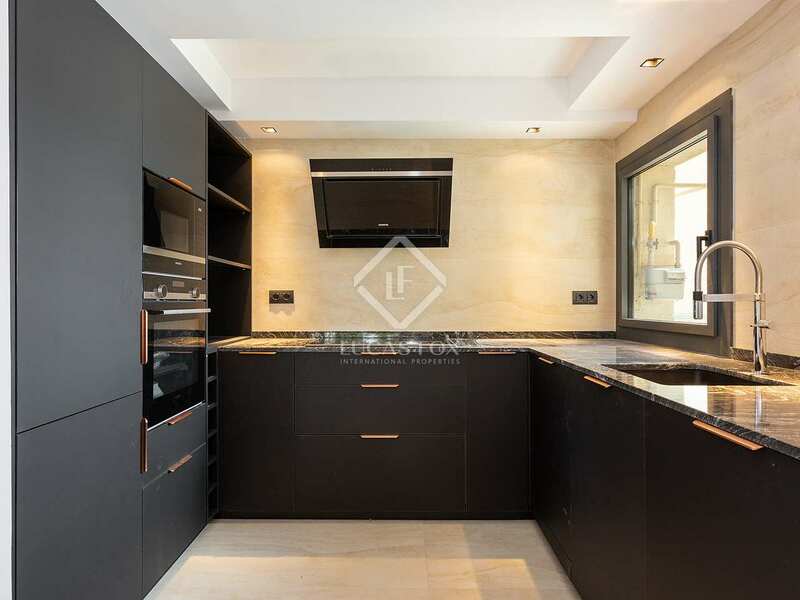 What's more, this property includes a parking space which is a rare luxury in this neighbourhood. 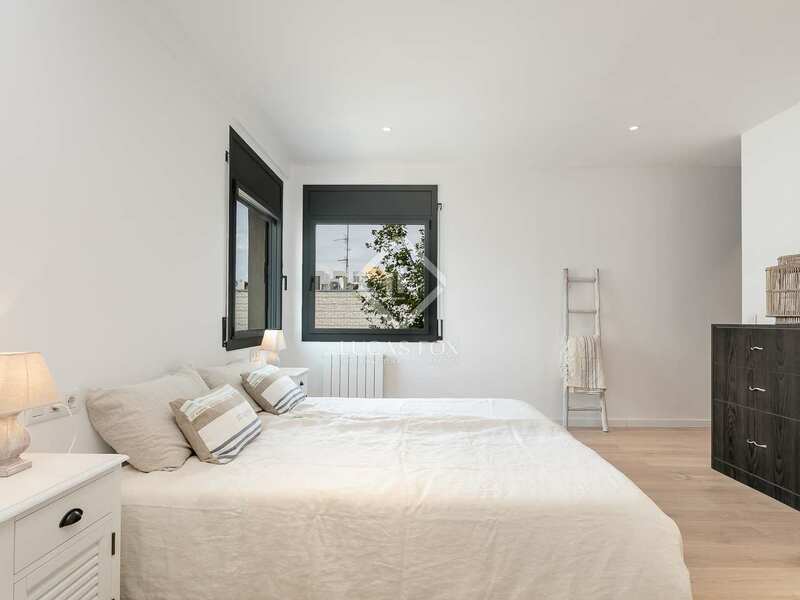 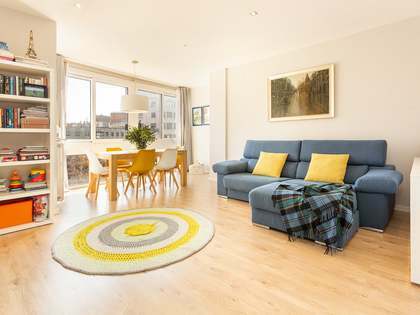 The apartment has been newly renovated using high quality materials and designer finishes with particularly fresh, elegant results. 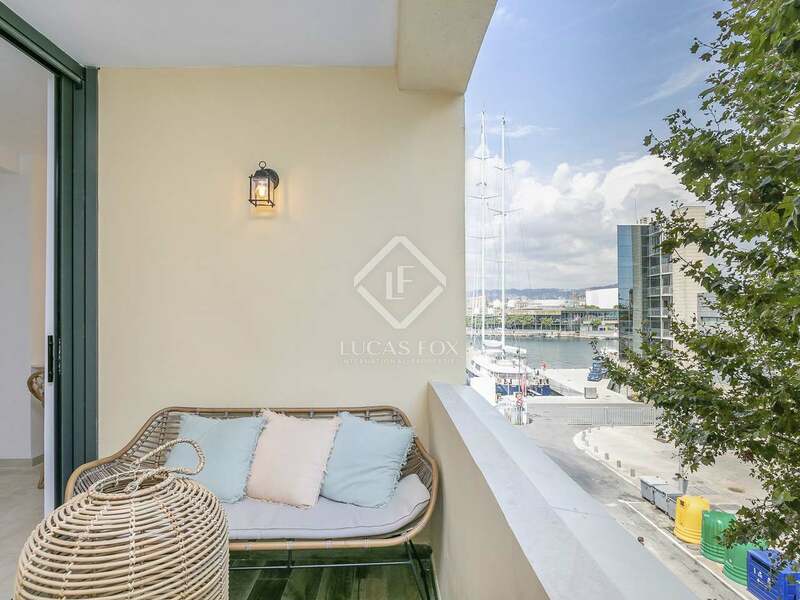 When entering there is a hallway which leads to the open living space which in turn leads out to a pleasant covered terrace with lateral views of the port. 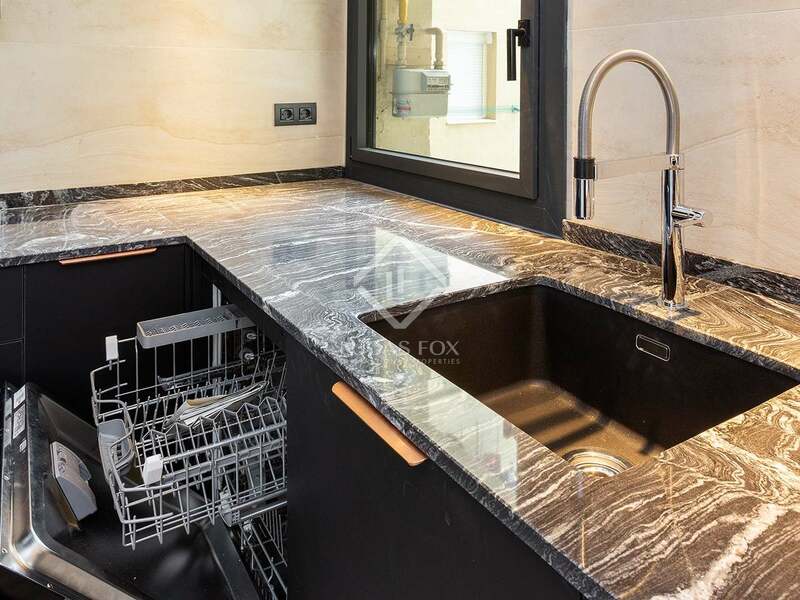 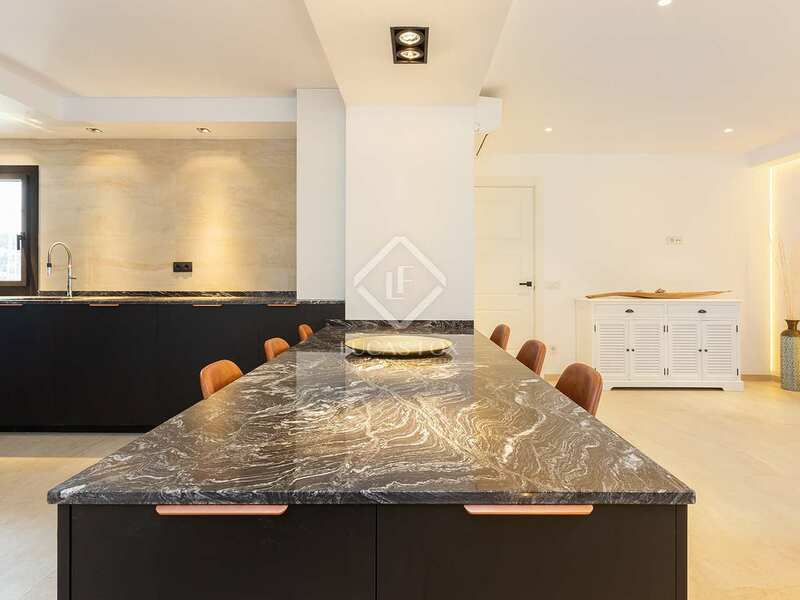 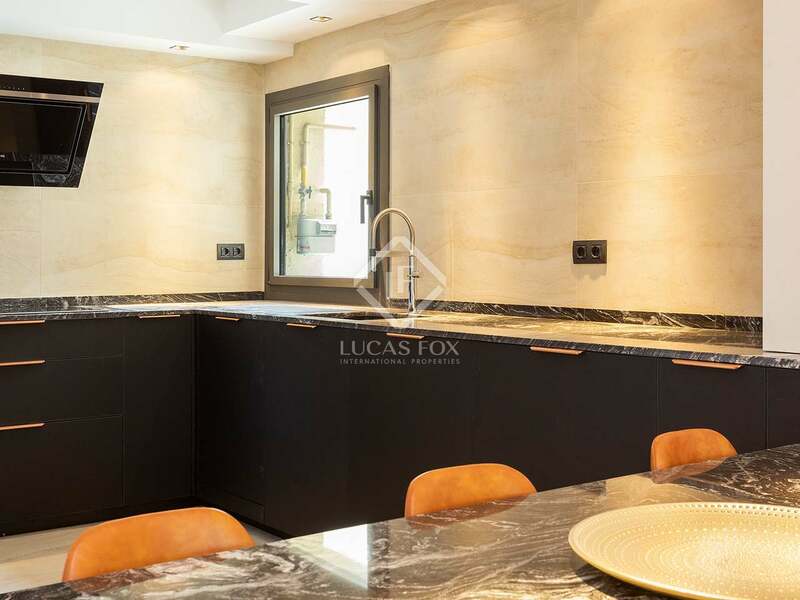 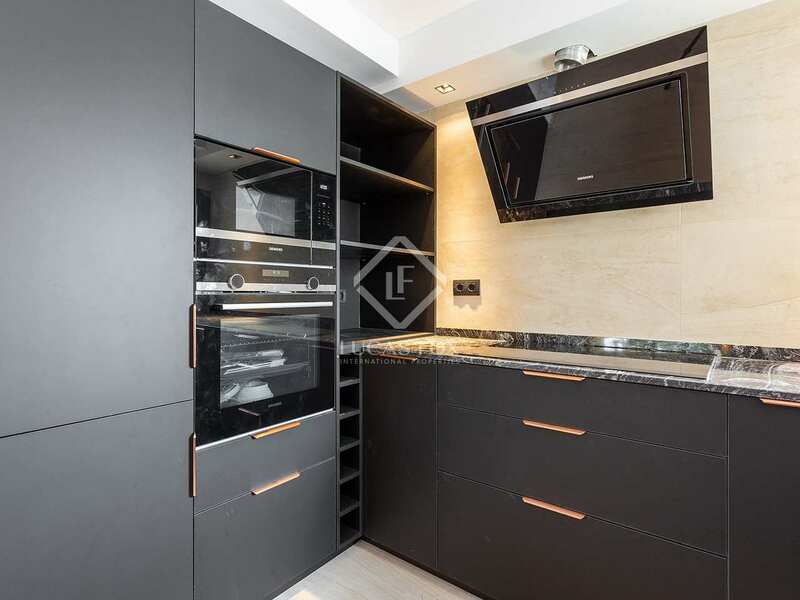 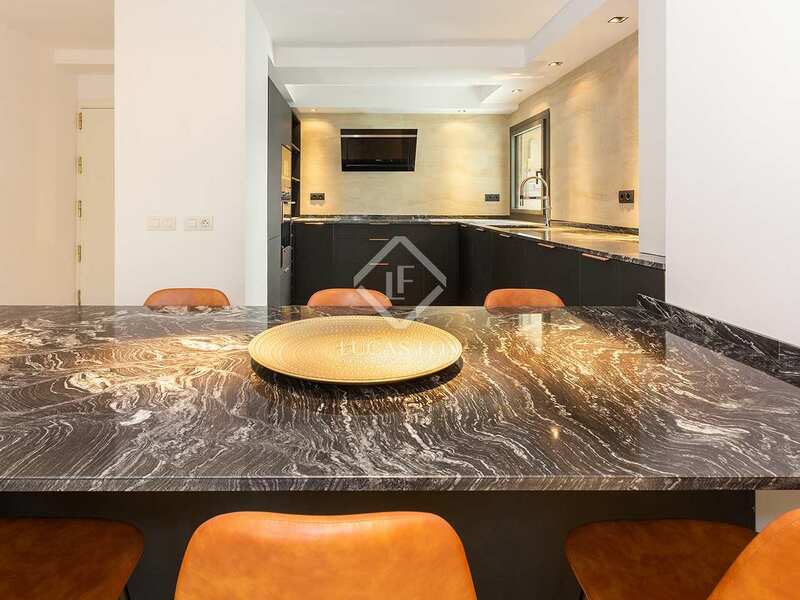 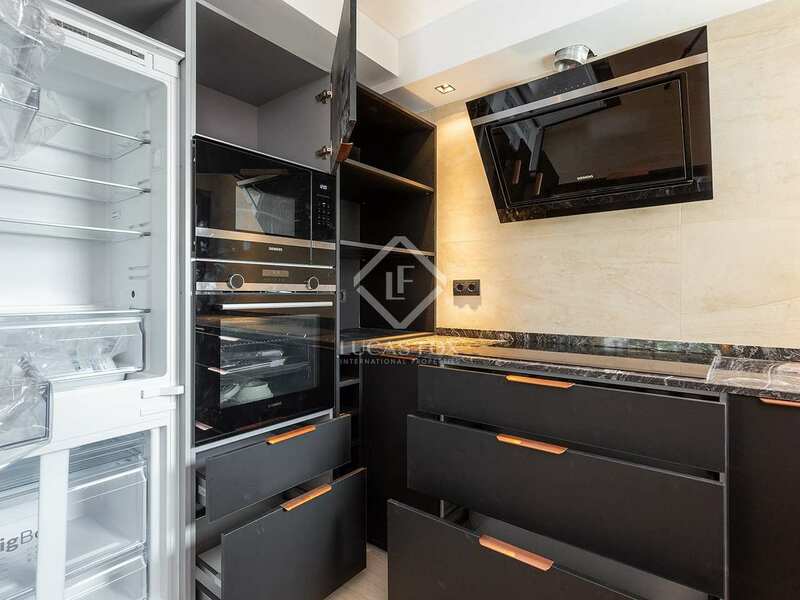 The modern open kitchen is on the left and boasts the highest quality materials with Siemens appliances, in-keeping with the general style of the property. 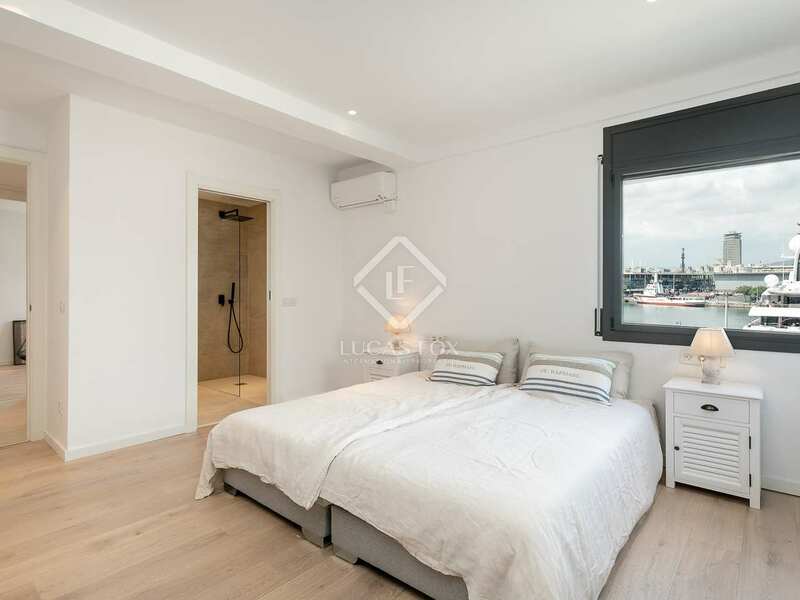 The night area is perfectly separated and offers 2 ensuite bedrooms which both have amazing views over the city and port. 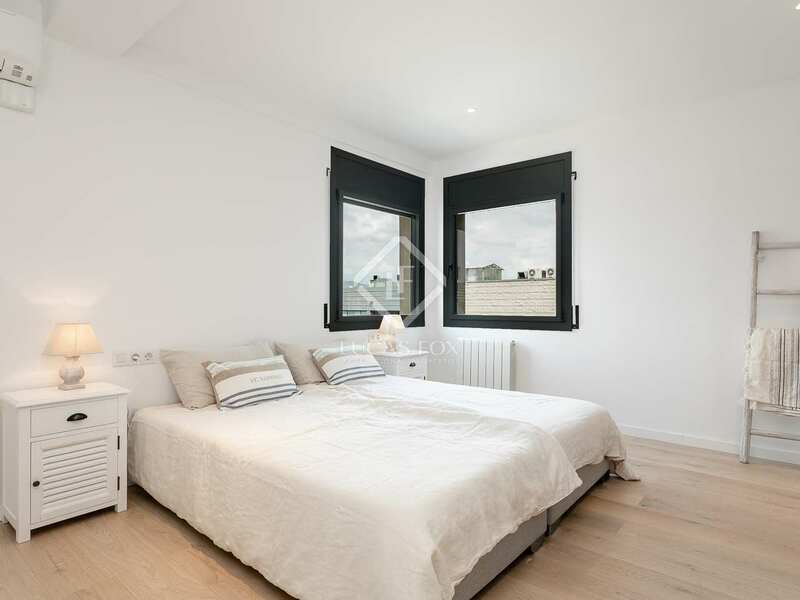 The second room can be used either as a bedroom or as an office space for example. 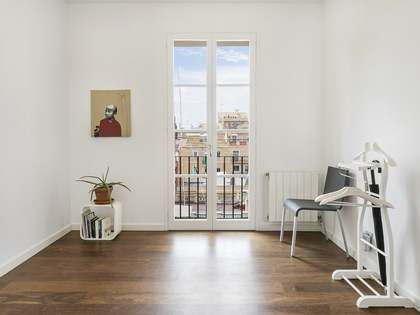 A wonderful opportunity to live in a spacious, freshly renovated home in the centre of Barcelona, close to the beach and the port. 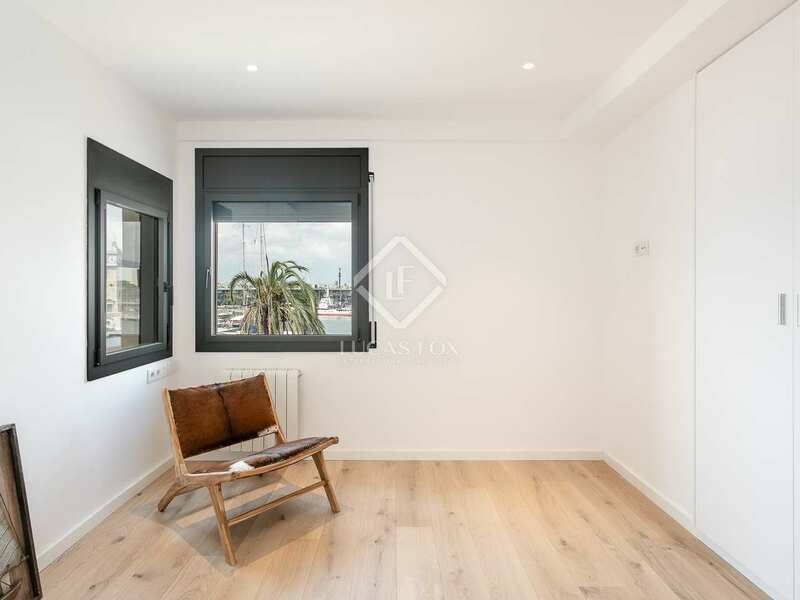 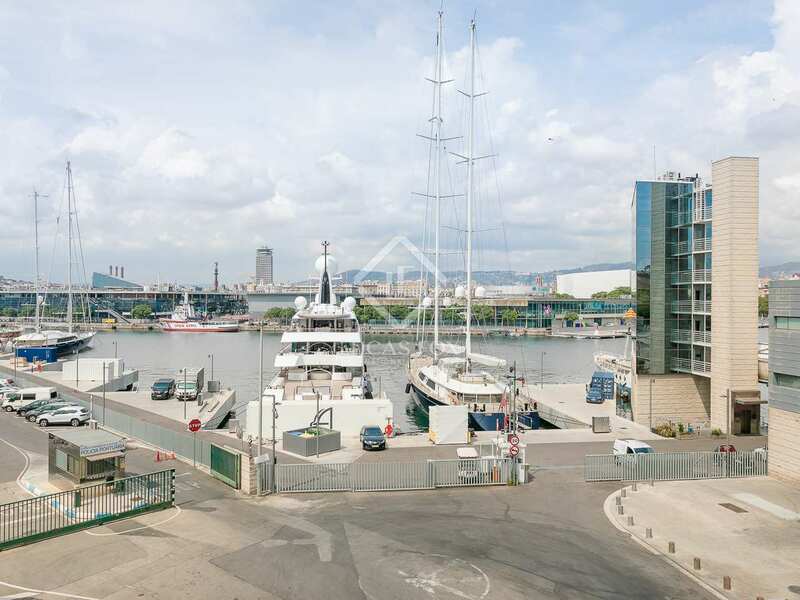 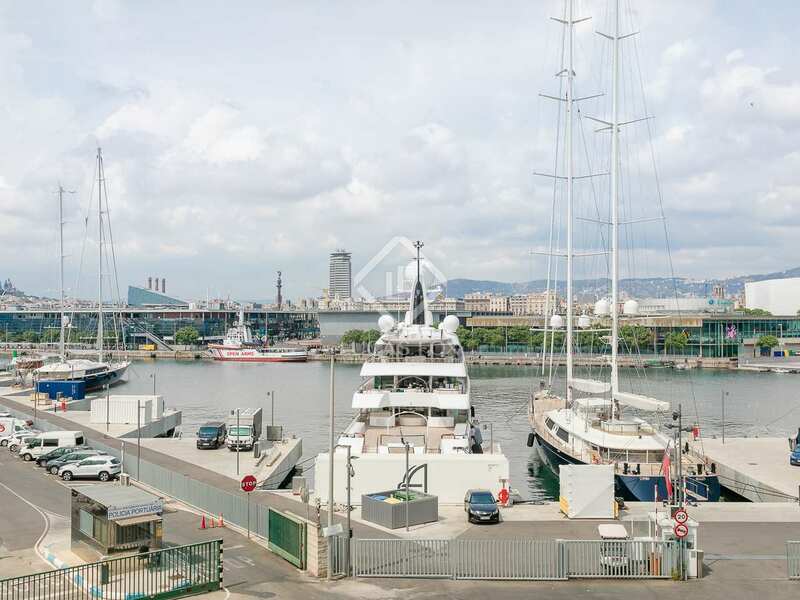 This property is located in the Barceloneta neighbourhood of Barcelona, at the heart of the city and with wonderful views of the port. 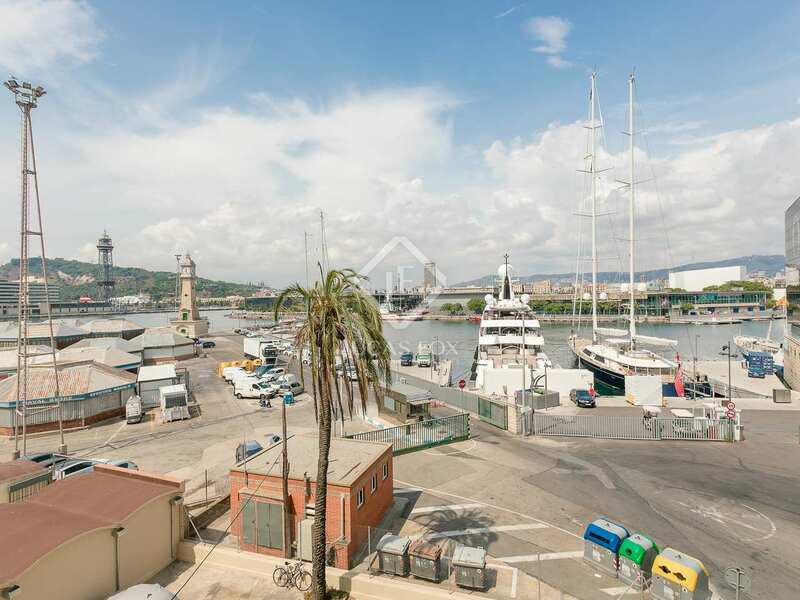 This area is ideal for enjoying the port, beach, the old town and the many shops and restaurants available here.